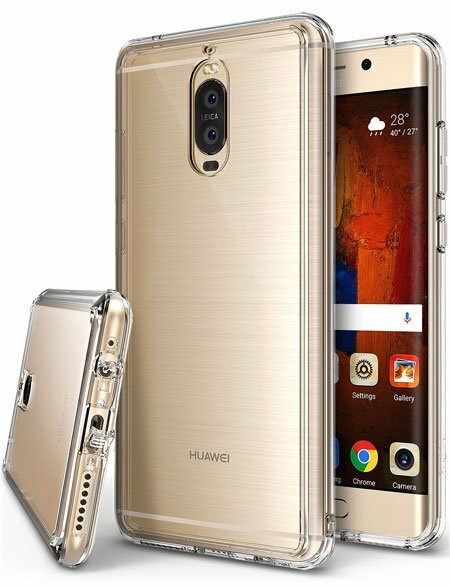 The Mate 9 Pro is one of the popular and best-selling smartphones from Huawei. The flagship comes with high configuration, best performance, and stylish design. The Mate 9 Pro is the updated version of the Huawei Mate 9 that comes with Octa-core (4×2.4 GHz Cortex-A73 & 4×1.8 GHz Cortex-A53) processor. 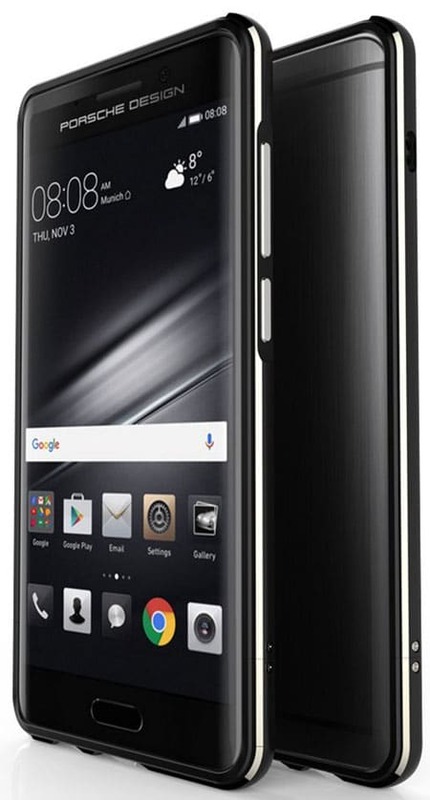 To run the device smoothly while playing heavy games or browsing the web heavily, 6GB RAM used on this phone. The Dual 20MP+12MP camera is also best for the people who are addicted to mobile photography. However, this is an expensive smartphone, so you must take care it. And a case or cover is the best solution for this. 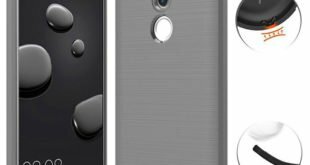 So in this post, I’m going to share some Best Huawei Mate 9 Pro Cases and Covers. Check my recommended list of Huawei Mate 9 Pro Cases and Covers to find your desired one. All of these cases and covers came with premium design and made of high-quality materials. Let’s check my recommended Mate 9 Pro Cases and Covers below. 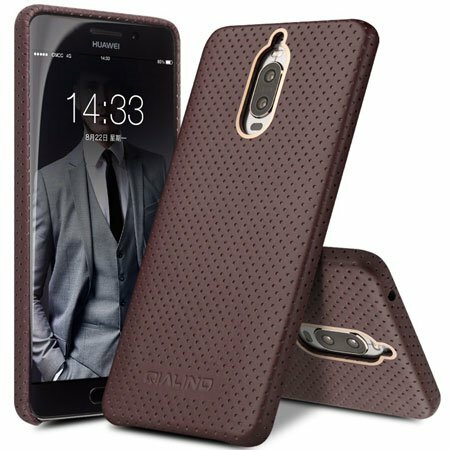 The Huawei Mate 9 Pro Case by Ringke is one of the best-selling and top rated Mate 9 Pro Case at Amazon. 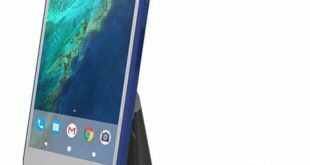 This is also Amazon’s choice best case for the Mate 9 Pro. However, nowadays most of the people love to use a transparent bumper case to protect their smartphone. And the case is the best solution for them with the best protection and stylish design. The case is available in Crystal Clear, Rose Gold Crystal, and Black Smoke colors. The advance 2X tough coating used in this case that makes it more transparent and protective without adding extra bulk. The 516.6 Certified Military Grade protection of this case will keep your device safe from the hit, drop, bump or any kind physical damage. The Mate 9 Pro Case by QIALINO is a premium quality case that is also best-selling and top rated on Amazon. 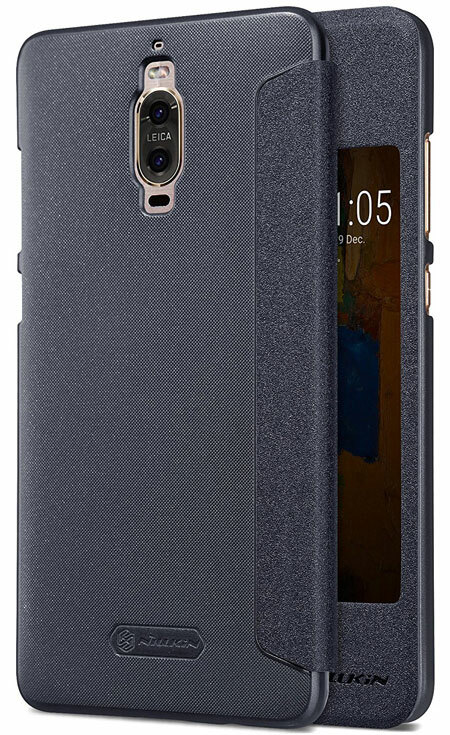 The most attractive feature of this Huawei Mate 9 Pro Back Cover case is, it’s come with more than ten different colors. So you can easily get this case with your favorite color. The premium quality and genuine leather used in this case to make it stylish and attractive. 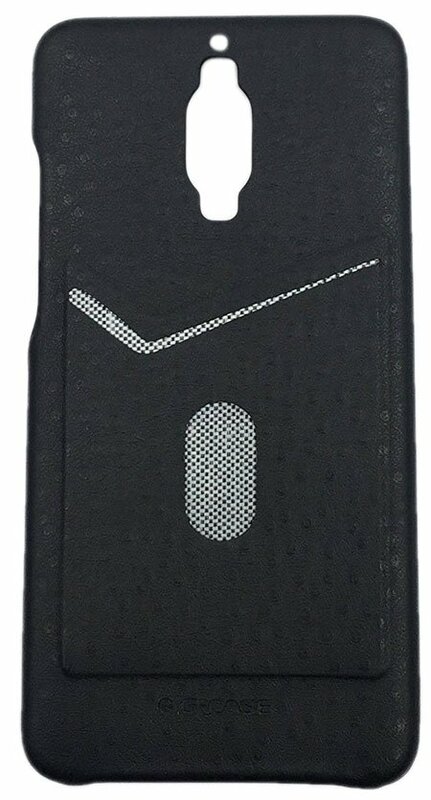 And micro-fiber used inside the case to protect your device from any kind scratch. 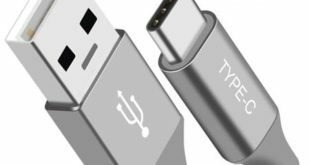 The perfect fit design helps to access all buttons, headphone jack, charging jack, camera, and flash without any hassle. The wrap-up corner will protect your Mate 9 Pro from accidental drop damage, and the raised edge will keep the screen safe from ground touch. If you are looking for an ultra-thin and plain back cover to protect your Mate 9 Pro, then the Eazewell could be the best one. The case available in eight different colors and comes with unique outlook design. As the case specially designed for the Mate 9 Pro, so it will perfectly fit and keep your device safe without adding extra bulk. Another attractive feature is, the case comes with a full-covered screen protector. So you don’t need to buy an extra screen protector to keep your device screen safe. The Spigen is one of the most popular, well-known and my favorite brand for smartphone accessories. I love their unique designed case and cover that comes with high protection. However, they also come with a Rugged Armor Huawei Mate 9 Case with glossy and Carbon fiber texture. The premium quality TPU materials used in this case to ensure maximum protection against drop, bump or physical damage. Looking for a heavy duty and hybrid case cover to protect your Mate 9 Pro? 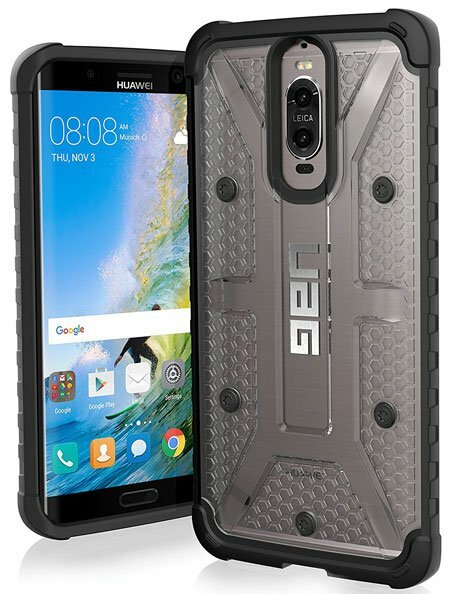 Well, the UAG Huawei Mate 9 Pro Military Drop Tested Phone Case is here with the unique and attractive design. The feather-light composite design makes this case lightweight as well as heavy durable. The non-slip rugged grip helps to operate your device in one hand smoothly. Using a stylish and unique designed case to protect your Mate 9 Pro is the best idea. 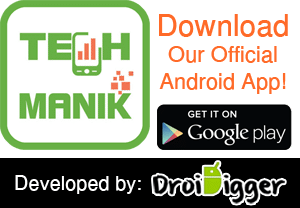 This will keep you different from others and also increase your personality. 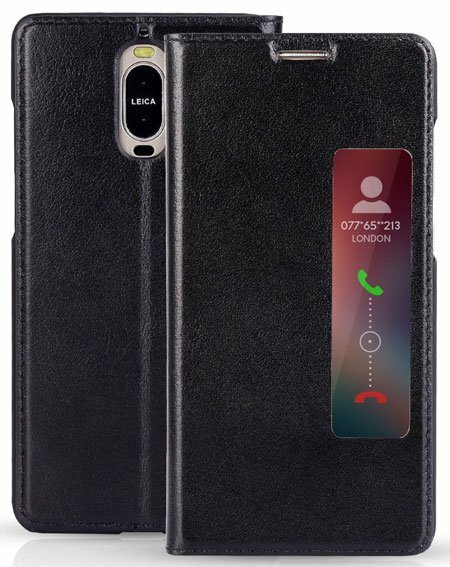 However, the Cerrxian G-CASE Back Case Cover for Huawei Mate 9 Pro is a uniquely designed case that comes with a credit card or ID card holder slot on the back side. The case made of high-quality leather materials and available in Black color. If you are looking for a premium and expensive case for your Mate 9 Pro, then the DAYJOY Bumper Case for Mate 9 Pro is here. 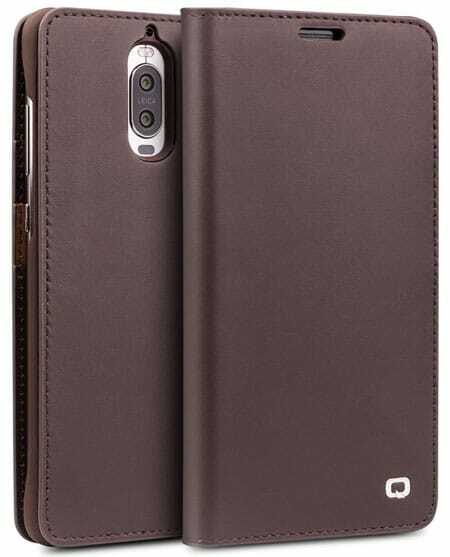 The case specially designed for the Mate 9 Pro 2017 version. And made of premium quality Aerospace Aluminum materials. The High Precision Diamond Cutting makes this case attractive and stylish. As it comes with shockproof and lightweight design, so don’t need to worry about your device protection. 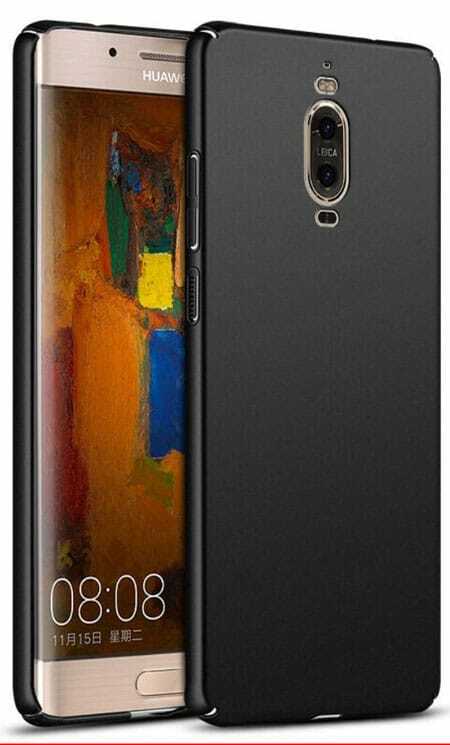 The Huawei Mate 9 Pro Cover by Pasonomi is a premium quality flip style case cover that comes with Smart Windows View. So you don’t need to un-flip the case to receive a call or stop the alarm. 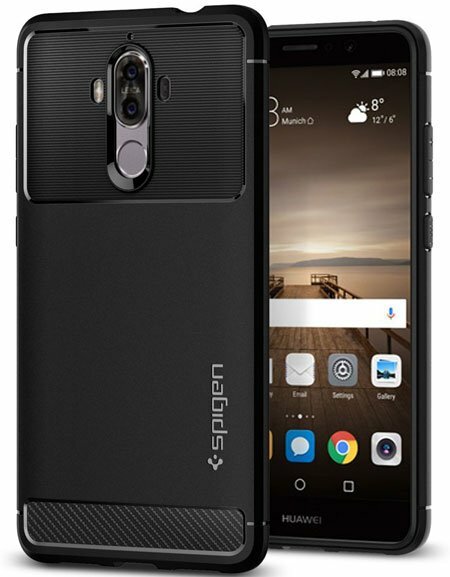 The case specially designed for the Mate 9 Pro and comes with the soft, smooth and lightweight design. The premium quality PU leather used in this case to ensure 100% product quality. There is a built-in kickstand available in this case to view your device horizontally while watching movies or browsing the web. If you are looking for a premium quality wallet style case cover for your Mate 9 Pro, then this case could be best one. The case available in dark brown and light brown colors and made of genuine leather materials. There are three card slots and one money slot available inside the leather wallet cover. To ensure maximum protection against drop, bump or physical damage, the premium quality hard plastic used on the back side. Another premium quality Huawei Mate 9 Pro Cover that designed and made by Nillkin. The case made of high-quality Sparkle Leather and Polycarbonate materials. The leather increase it’s beauty and Polycarbonate materials ensure its safety. The super fiber lining protects your device from scratch, and the soft air permeable keep your device screen safe. Using a premium quality case or cover is the best idea to protect your device from any kind damage as well as keep it stylish. And these are my recommended Best Huawei Mate 9 Pro Cases and Covers to protect your expensive Mate 9 Pro. Hope, you already got your desired one in this list, if not then let me know by commenting below.